Improve your programming through a solid understanding of C pointers and memory management. With this practical book, you’ll learn how pointers provide the mechanism to dynamically manipulate memory, enhance support for data structures, and enable access to hardware. Author Richard Reese shows you how to use pointers with arrays, strings, structures, and functions, using memory models throughout the book. 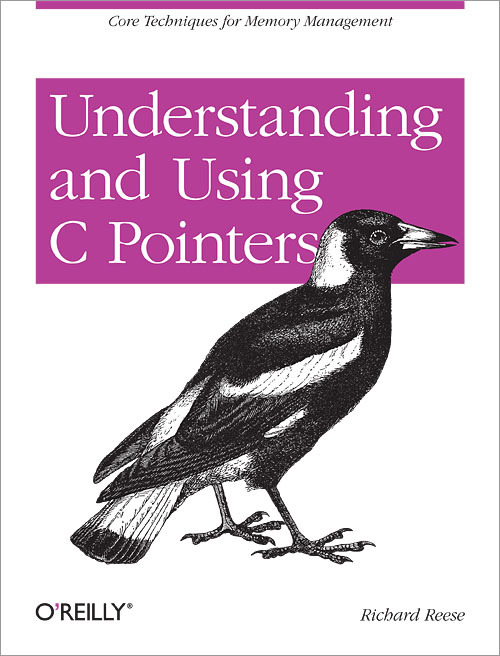 Difficult to master, pointers provide C with much flexibility and power—yet few resources are dedicated to this data type. This comprehensive book has the information you need, whether you’re a beginner or an experienced C or C++ programmer or developer.